CoderDojo is an open source, volunteer led movement orientated around running free not-for-profit coding clubs and regular sessions for young people. 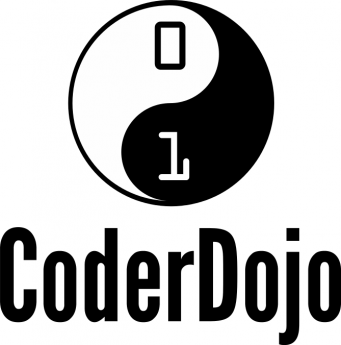 Since CoderDojo is open source all Dojos are different and completely autonomous! CoderDojo is a non profit global movement founded by James Whelton and Bill Liao. It was first started in James Whelton’s school in early 2011 when James received some publicity after hacking the iPod Nano and some younger students expressed an interest in learning how to code. He setup a computer club in his school (PBC Cork) where he started teaching basic HTML and CSS. 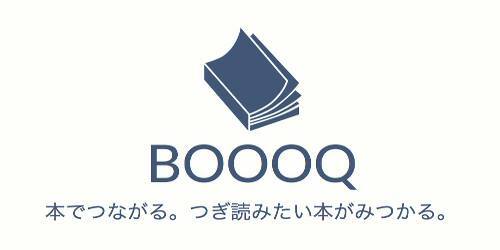 Later that year he met Bill Liao, a entrepreneur and philanthropist, who was interested in growing the project into something bigger. In June 2011 the first CoderDojo was launched in the National Software Centre in Cork which saw extreme success. The Cork Dojo saw people travelling from Dublin frequently to attend sessions. Owing to this popularity a Dublin Dojo was launched soon after in Google’s Montevetro building. By making the movement open source it has led to hundreds of dedicated champions setting up more Dojos around Ireland and subsequently around the world.